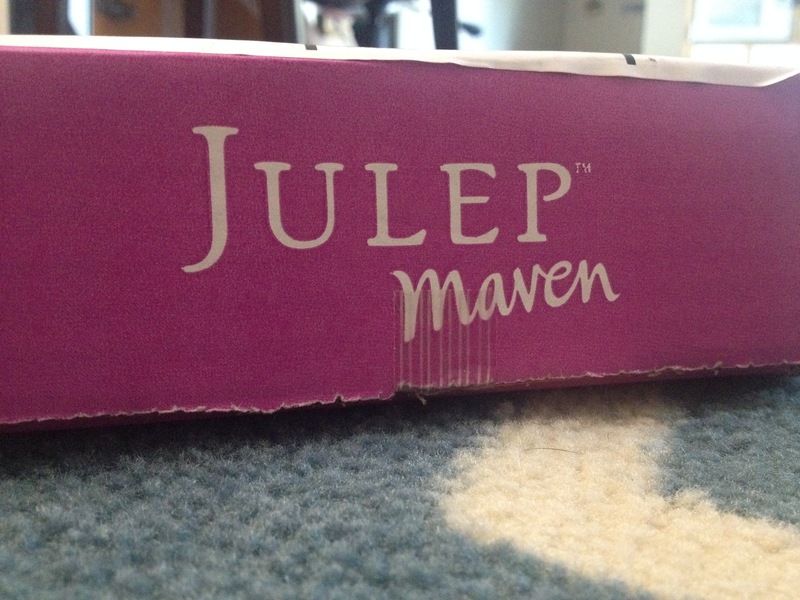 My August Maven came today! I’m still waiting for my July Ipsy… even though they conveniently took my money for August already… Julep is pulling ahead for my favorite company so far. I plan on posting a review blog soon. So watch out for that! I do want to state, that it’s my birthday month (my birthday was Aug 2nd) and I wish that Julep and/or Ipsy had recognized that. Without further adieu, here is my August (Birthday month!) 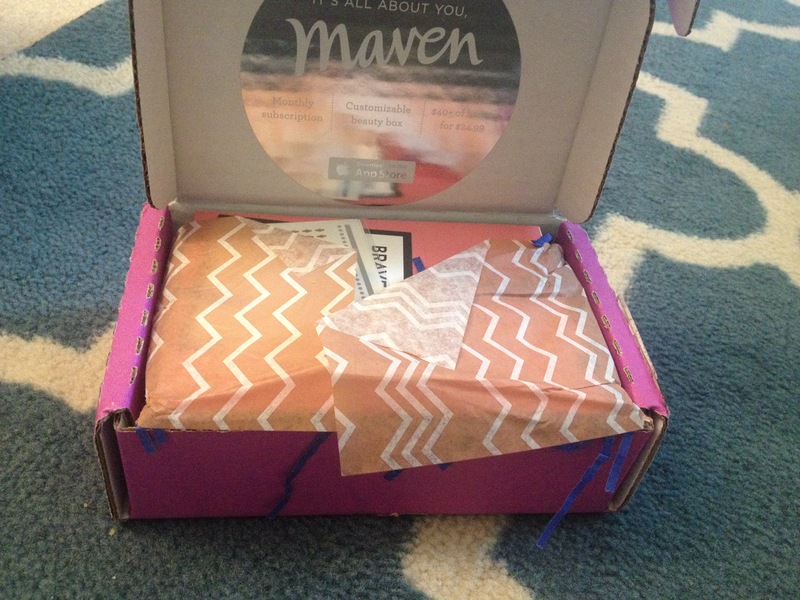 Maven! No candy this month, but they provided nail decals, and their new “Brave Pretty is..” note card, where you write in your answer and then post it online. 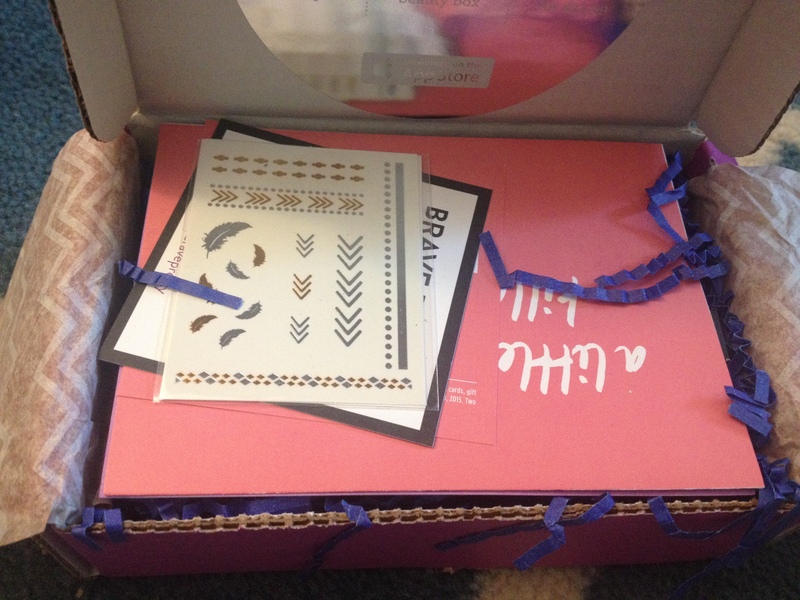 I must admit I’m guilty of completely editing my box 100% this month. 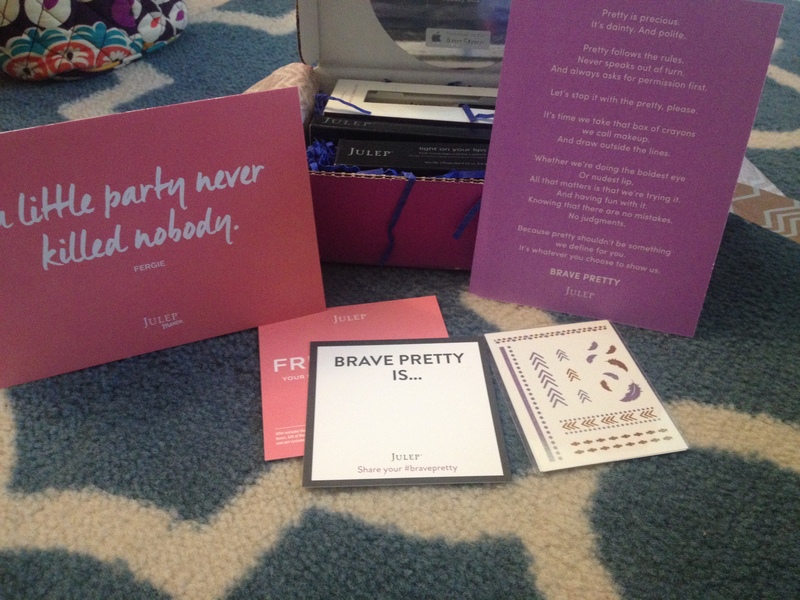 That’s the greatest thing about Julep subscription boxes… you can customize them!! Nothing too fancy this month, Oxygen nail treatment, and eye-glider. My Sister, got me hooked on their eye gliders. Sorry Mary-Kay… but these babies are GLORIOUS! I now own almost all the colors! 🙂 I ordered the Oxygen nail treatment because after I had an (awful) experience with jamberry several months ago, it left my nails damaged and they just haven’t been the same…so after reading this blog, I’ve decided to give it a shot! 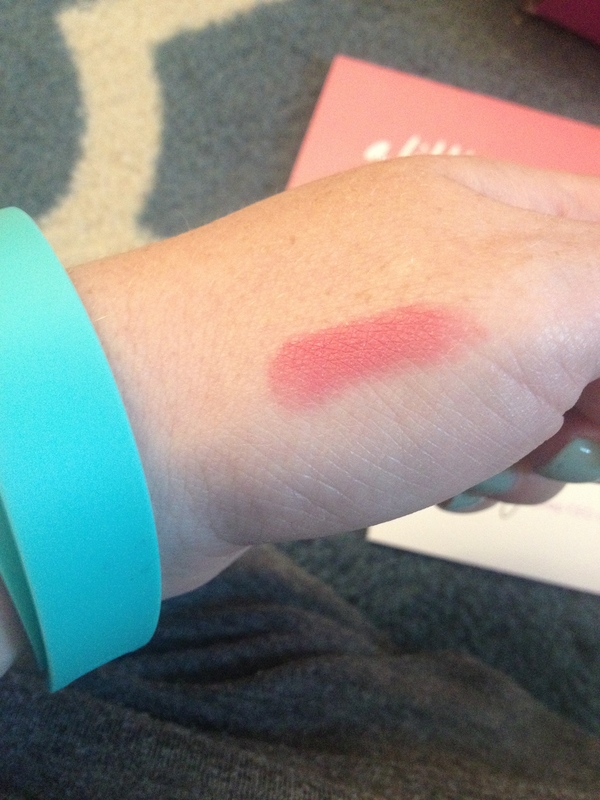 The lipstick swatch on my skin.